The bathroom is a place that is usually decorated in a quite schematic way – the tiles are joined with wall decors. 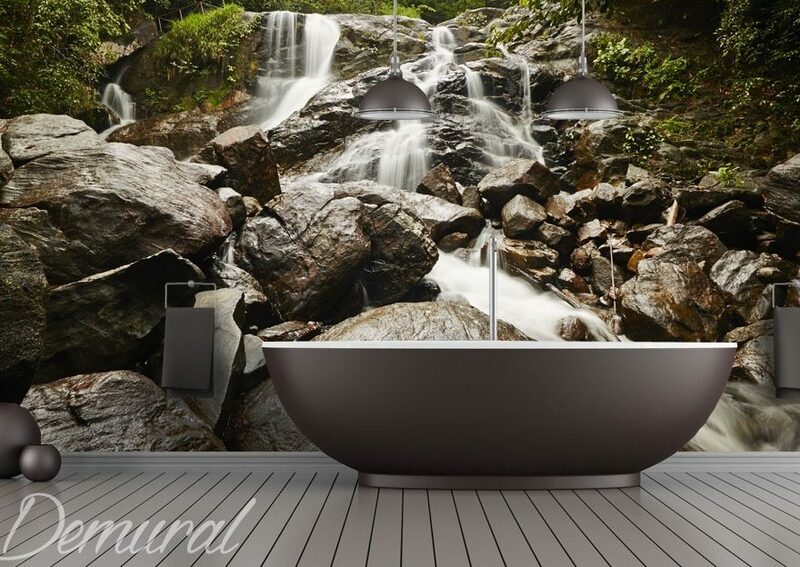 Additionally adjusted fittings and additions – it is a standard recipe to create an aesthetic and correct bathroom. If it is not enough for you and you want this room to be arranged in an atypical way, we invite you to read the rest of the article. Bathroom photo wallpaper is a modern way to change. Arranging a bathroom may only seem like an easy task. Mainly because we usually don’t have much space and we should treat cautiously remembering about the ergonomics. 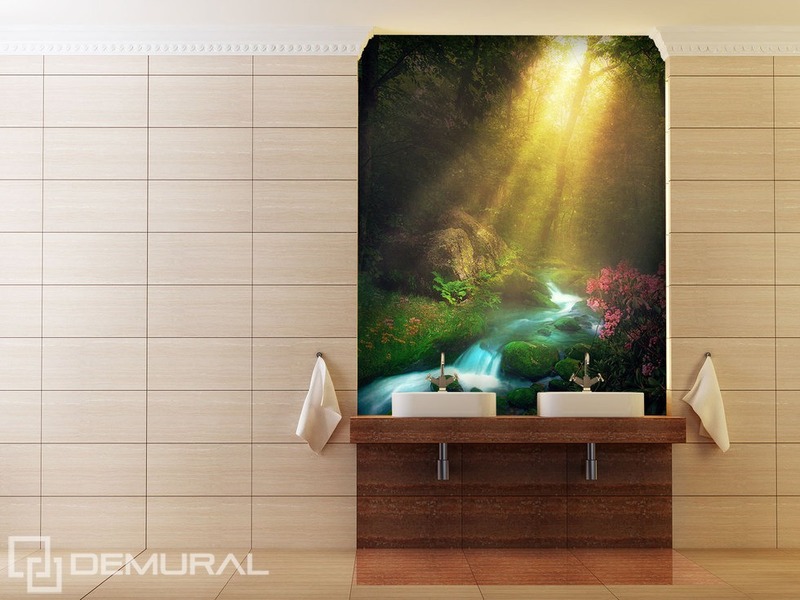 An interesting idea, even for a small bathroom, is a waterproof photo wallpaper. This perfect aesthetic solution will fit every bathroom, no matter the space. 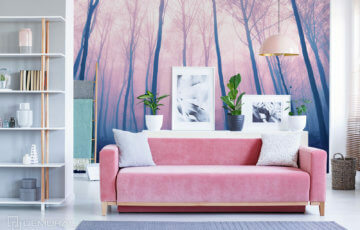 In this case the key is to adjust the pattern or a theme of a photo wallpaper to the particular room. 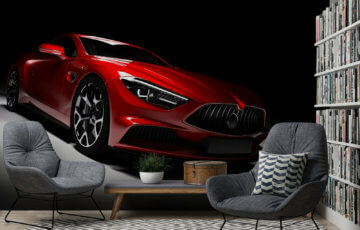 When choosing such a wall decoration you do not have to worry about keeping cleanness because the surface of the wallpaper is easy to clean and additionally it does not react with detergents, thanks to which you don’t have to worry whether it will damage it. All of this is possible thanks to a special material used for production. Which photo wallpaper would match a small bathroom? This task is not as easy as in the case of a bigger bathroom, however it is possible to accomplish with a bit of effort. The basic rule that you must follow is to adjust the theme to the interior. 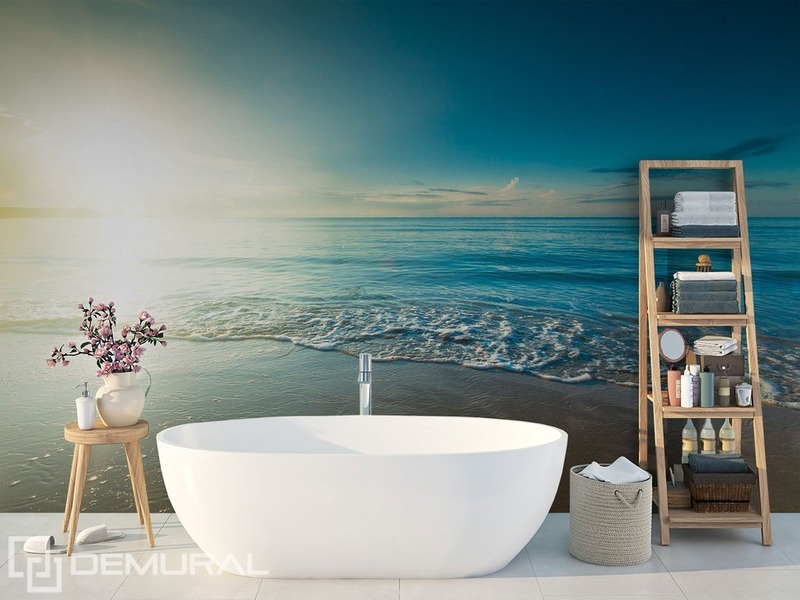 When it comes to the bigger bathrooms, there are not many limitations – without doubt you may try a photo of sea or a graphics of the sea waves that will cover the whole wall – in contrast with whiteness of the fittings it will look perfectly in a light and spacious interior. Also the vivid and contrast colours will look nicely in the photo wallpaper. In the smaller bathrooms you should avoid big patterns, the best ones would be those uniform and smaller. A good idea would be also arranging only a part of a wall, not the whole one – in such case you will get an interesting decorative elements and you will not visually overwhelm a small room. 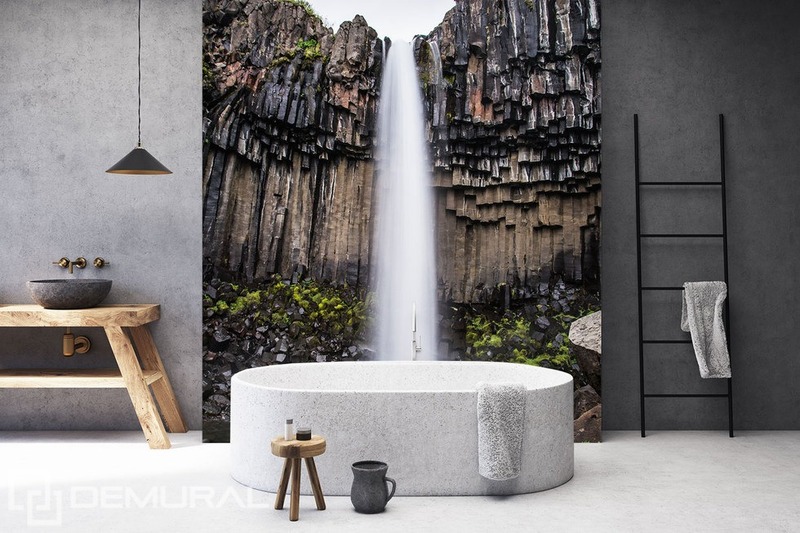 If it comes to the inspiration, you could try a photo wallpaper with a forestry theme placed only behind the basin or an image of a waterfall at the background of a wall in the colour similar to the wallpaper – such procedure will let you maintain the visual space of the room. 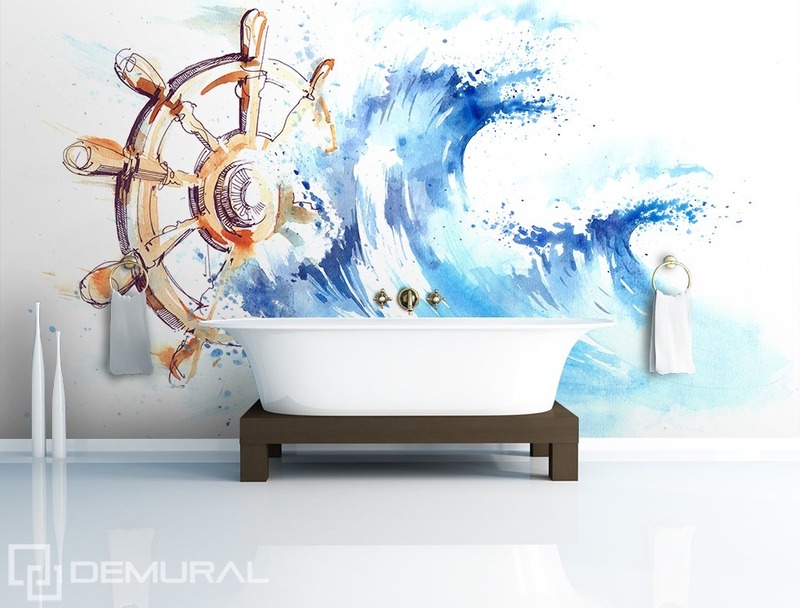 No matter the space of the bathroom, you should adjust a proper photo wallpaper without any problems. The key is to make it match the interior stylistically and in size. A bathroom is a space where you relax in the bath, that is why you should try colours or pictures that you associate with relaxation. In this case the best themes and colours are those of a forest, sea or botany. A space arranged in such a way will be pleasant to look at. Remember not to overwhelm the already small room with too many additions, choose those that are in the colours similar to those in the wallpaper. If you follow those basic rules, you will surely create a coherent and aesthetic space in the bathroom.